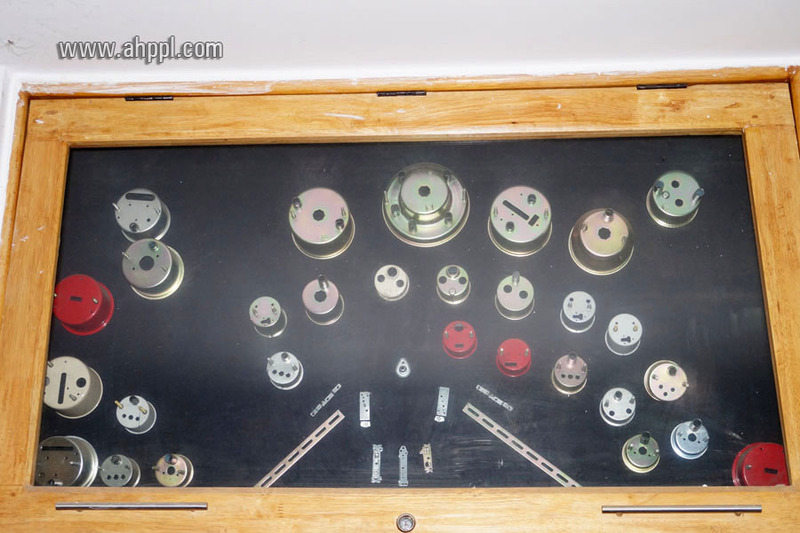 Associated Hydro Pressings Pvt. Ltd. (AHP) has achieved many milestones during last few years owing to dedicated and conscious efforts towards quality and reliability in manufacturing process. In Quest of technical excellence and custome r satisfaction, AHP recognized the paramount importance of third party quality certification. 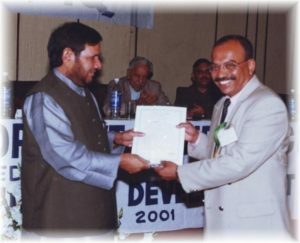 We have been awarded ISO 9001 for our Quality Systems in 1999 by RWTUV, Germany. As a step ahead in quality systems our company is certified for ISO/TS 16949:2002 in the year 2006 by TUV NORD, Germany. Ref. Certificate No. 44 111 067023 dated 13th December 2006. 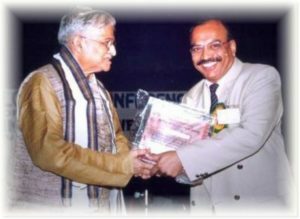 Received the Udyog Patra Award as a Self made Industrialist which was presented by the Honorable Union Minister for Human Resources at the 16th National Economic Development Conference held at New Delhi in November 2001. This award has been considered a tribute to self made industrialist for his recognition of hard work, dedication and self reliance for successful establishment of the industrial unit. It has been considered a tribute for a great service to build a prosperous India. Received the Appreciation award from Bharathiya Ekta Parishad, presented by the Honorable Union Minister for Labour. We were also adjudged as the Best Overall Supporting Vendor to VDO Siemens Automotive Limited, Bangalore (now known as Continental Automotive Components) and Pricol Limited, Coimbatore. 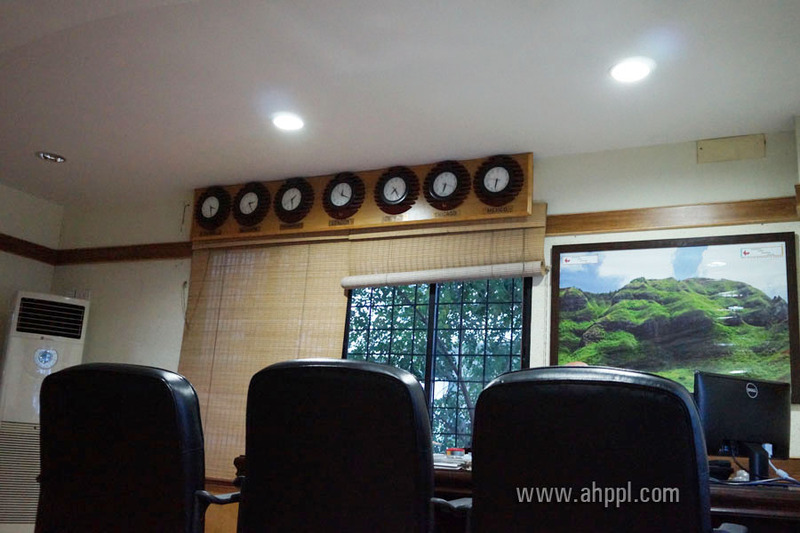 With the passage of time , AHP emerged as a well recognised technologically component vendor. 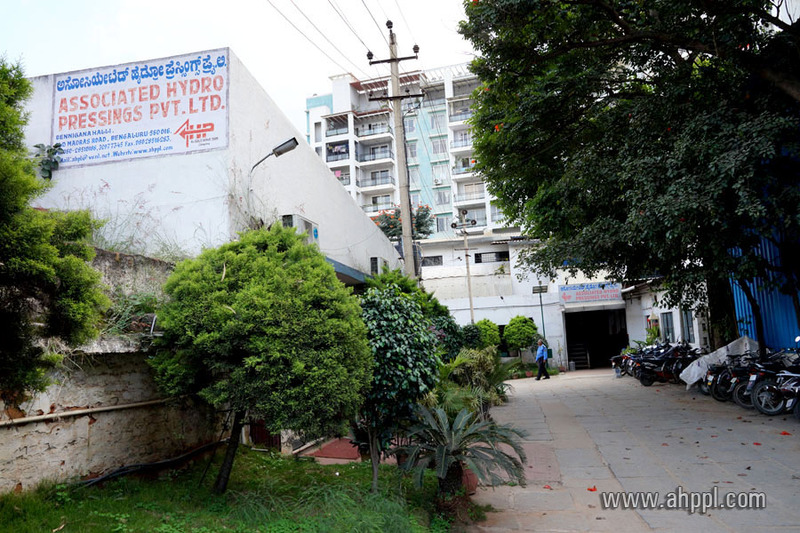 Today Associated Hydro Pressings Private Limited operates from its own premises with full fledged manufacturing facilities at Bangalore, India.